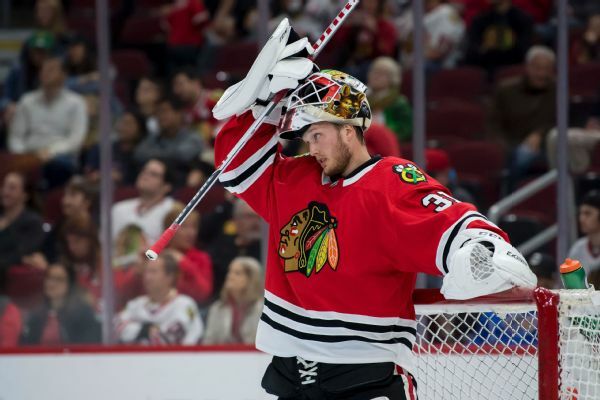 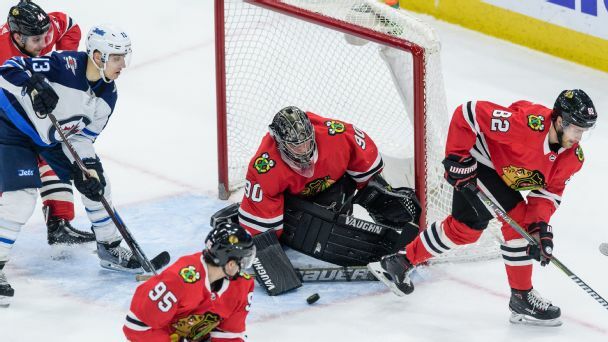 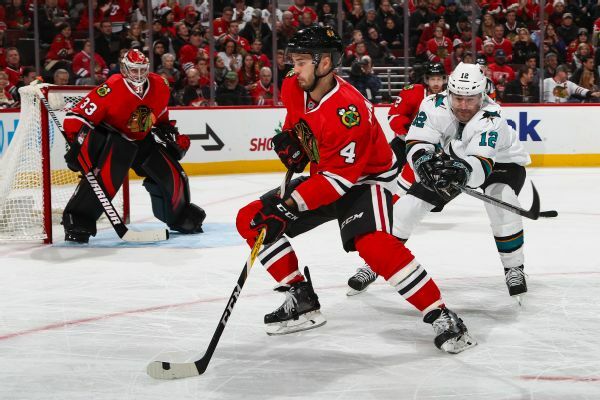 As Scott Foster, a 36-year-old accountant and father of two, took a star turn in goal for the Blackhawks on Thursday, perhaps no one enjoyed his surreal moment more than his rec-league teammates, who were playing down the street at Johnny's IceHouse. 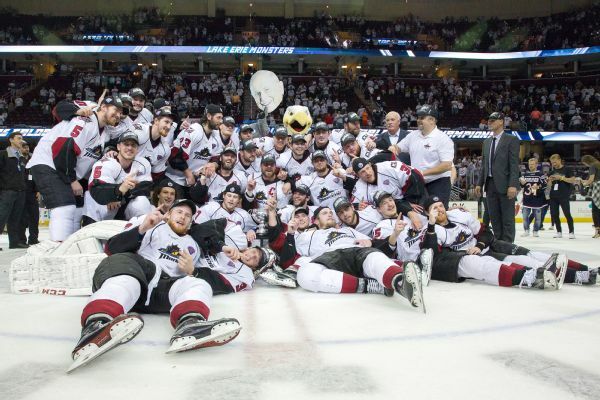 Oliver Bjorkstrand scored with 1.9 seconds left in the first OT and the Lake Erie Monsters won their first Calder Cup title, beating the Hershey Bears 1-0 on Saturday night to win the AHL title. 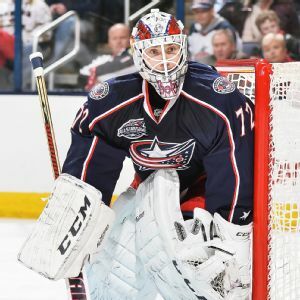 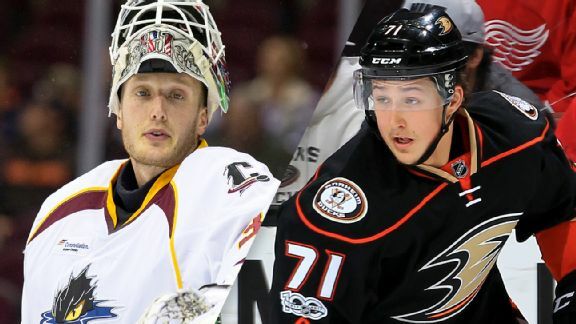 The Columbus Blue Jackets have placed goaltender Curtis McElhinney on injured reserve and have added goaltender Anton Forsberg to the roster on emergency recall from their American Hockey League affiliate in Springfield, Massachusetts.